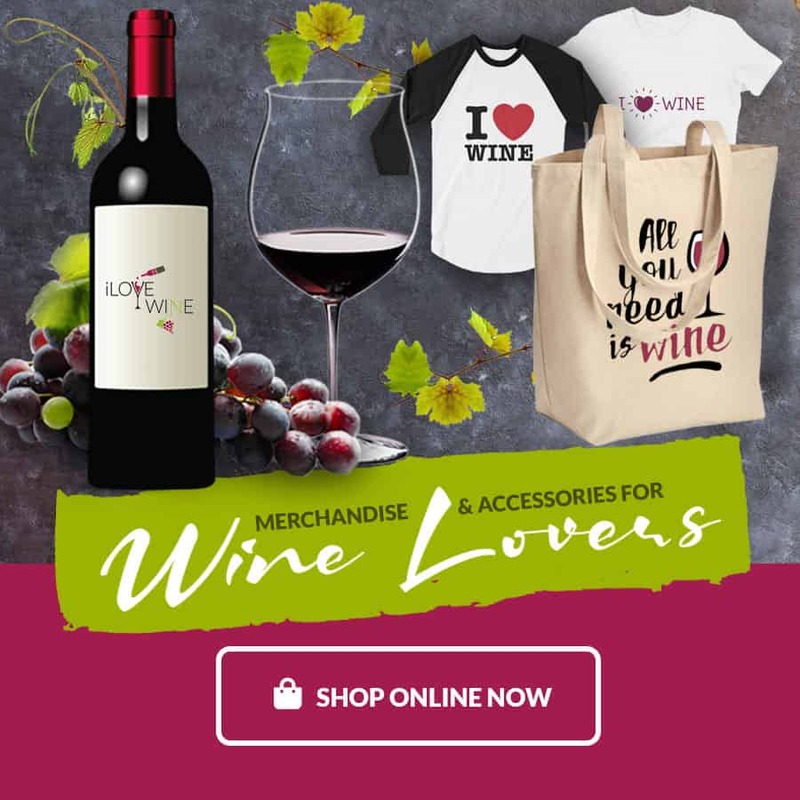 Valentine’s Day is quickly approaching and whether you are celebrating with your significant other or will be celebrating yourself; a nice bottle of red wine is in order. You don’t have to break the bank to get a great quality wine. Price does not necessarily equal quality. Stock up for the winter with some of the best fall and winter red wines. A top choice for those who like complex and bold Cabs. Josh Cellars never seems to disappoint and is always consistent. The huge bouquet of aromas will hit you with roasted nuts, dark berries, flowers, and black currant. Strong tannins and flavors of blackberries, black cherries, black pepper, cocoa, and cedar will be able to stand up to a classic Filet Mignon or Rack of Lamb with a bacon risotto. Nobody can resist a great Chianti. They are affordable and Sangiovese is notorious for pairing with everything. 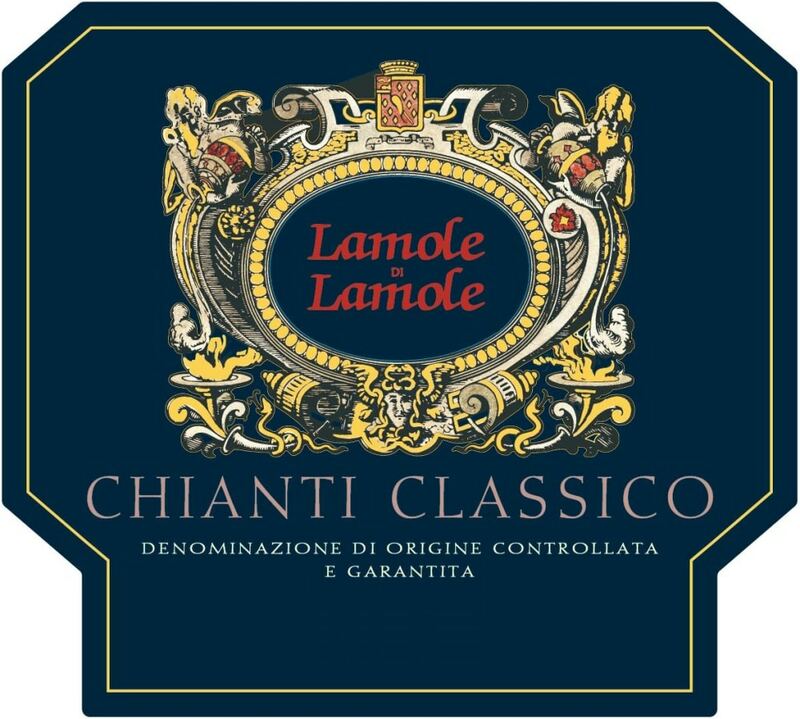 Hailing from Chianti, Tuscany, Lamole has high critical acclaim and shows a complex and earthy profile. Aromas of black cherries, licorice, black pepper, and cocoa are followed by flavors of leather, spices, and preserved dark berries. Lamole di Lamole pairs well with a platter of truffles and aged cheeses or grilled game meat. 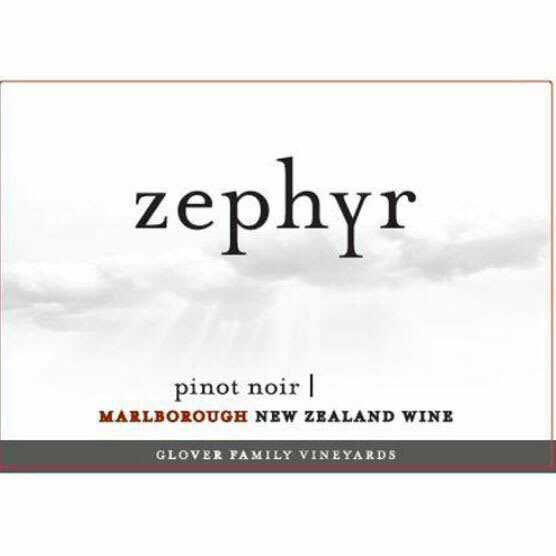 Rated 94 points, this unique Pinot from Marlborough will have you rethinking this light red you thought you knew. Growing in a warmer climate, Pinot Noir grapes in New Zealand grow thicker skins; essentially producing a slightly bigger and bolder Pinot. Zephyr is fresh and shows flavors and aromas of cherries, cranberries, spices, and earth tones. This wine is a great match for a beef pasta dish or venison. One of best bangs for your bucks will be this #65 Wine Spectator Top 100 Wines of 2018. 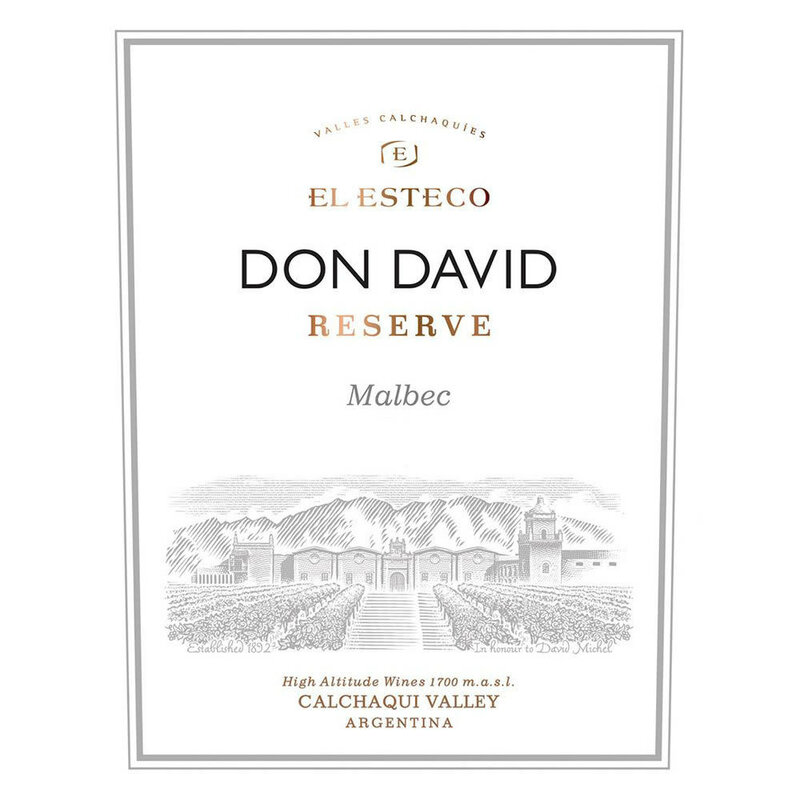 El Esteco is everything you want in a Malbec. Rich red and violet in color, this Malbec has jammy flavors of preserved plums and red berries along with tastes of dried herbs, cocoa, raisins, and tobacco. This fruit forward, medium-bodied, wine is soft and round. Pair with a nice aged cheese and cured meat board. A Garnacha focused red blend with other indigenous varietals, this is a very unique blend that everyone should try. 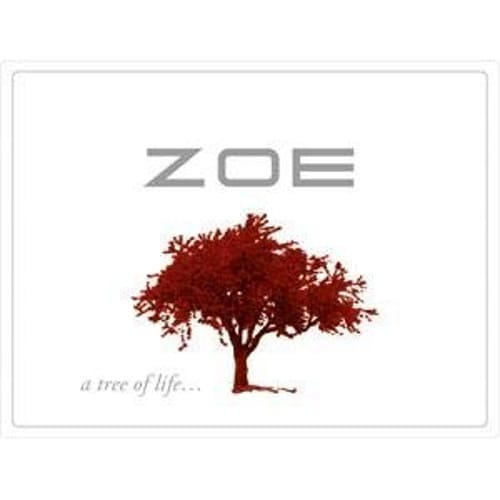 Well-balanced and fruit forward with aromas and rich flavors of red berries, sweet spices, orange, and peach. This is a great red wine for sipping by itself or pairing with a variety of tapas. 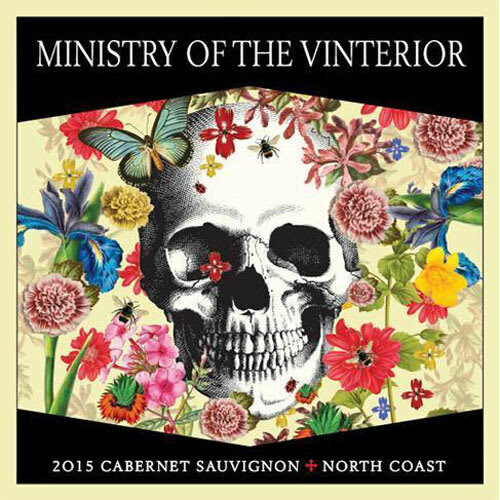 A well-rounded and easy drinking blend of 59% Cabernet Sauvignon, 14% Mourvedre, 12% Syrah, 9% Grenache, and 6% Malbec. A juicy palate of black cherries, raspberries, cocoa, and Italian herbs with a fruity finish. 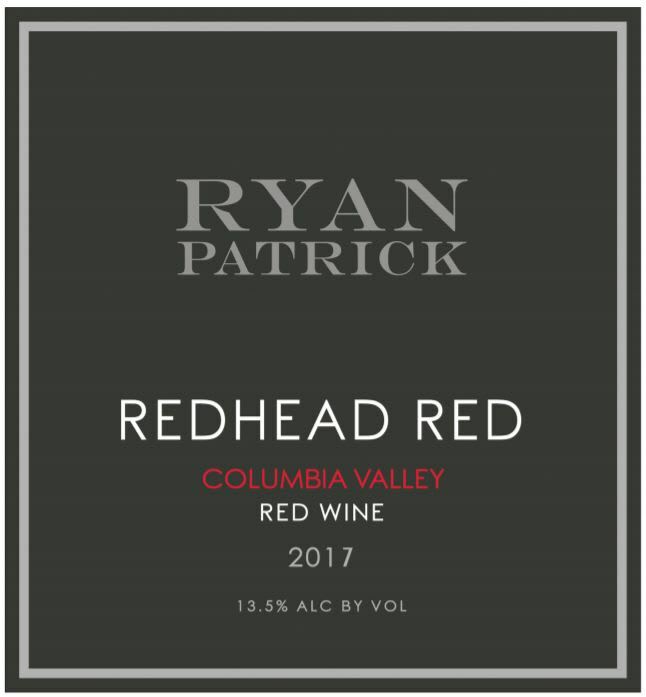 This affordable Washington red pairs well with beef dishes, cured meats, and savory plates of pasta. Don’t wanna share? 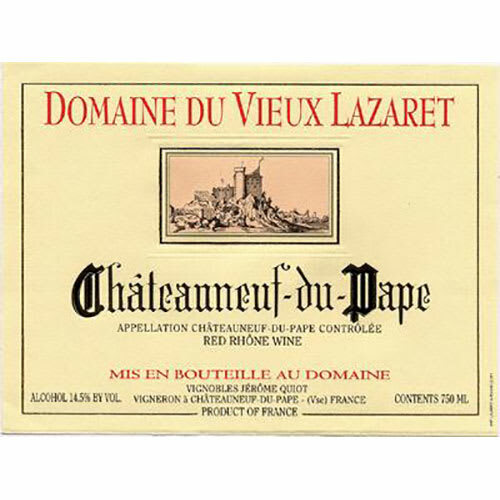 Get your hands on this fantastic half-bottle of Chateauneuf-du-Pape and have a night in. This Rhone blend has a beautiful red and purple color and loads of soft flavors. 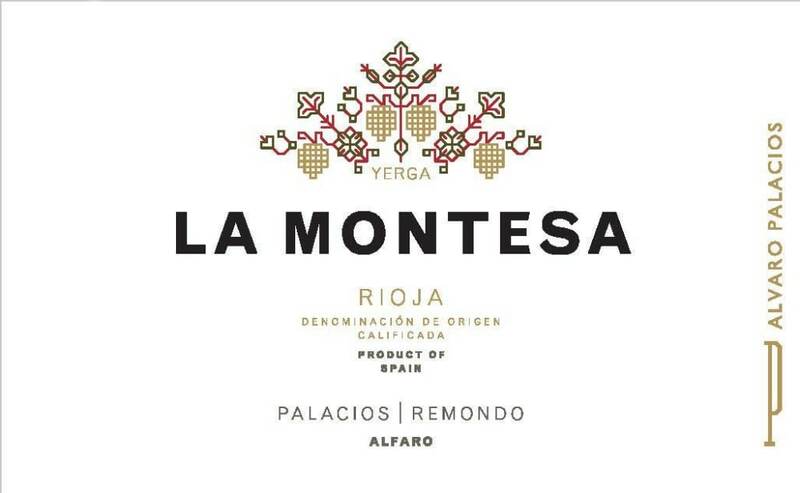 Silky red fruits, spices, and leather undertones flavors. This light and balanced wine pairs with an appetizer plate of cheeses, meats, and olives as well as beef pasta dishes. Greek wines can sometimes be intimidating with long lists of unknown varietals. However, this top-rated blend made with the best indigenous Greek varietals will have you scouring your local wine shops for all things Greek. A beautiful violet and pink wine that is perfectly balanced with medium body, acidity, and tannins. There is an intense bouquet of aromas and flavors. The flavors of black cherry, dried herbs, blackberry, and plum will pair well with pork, bean dishes, and lamb. 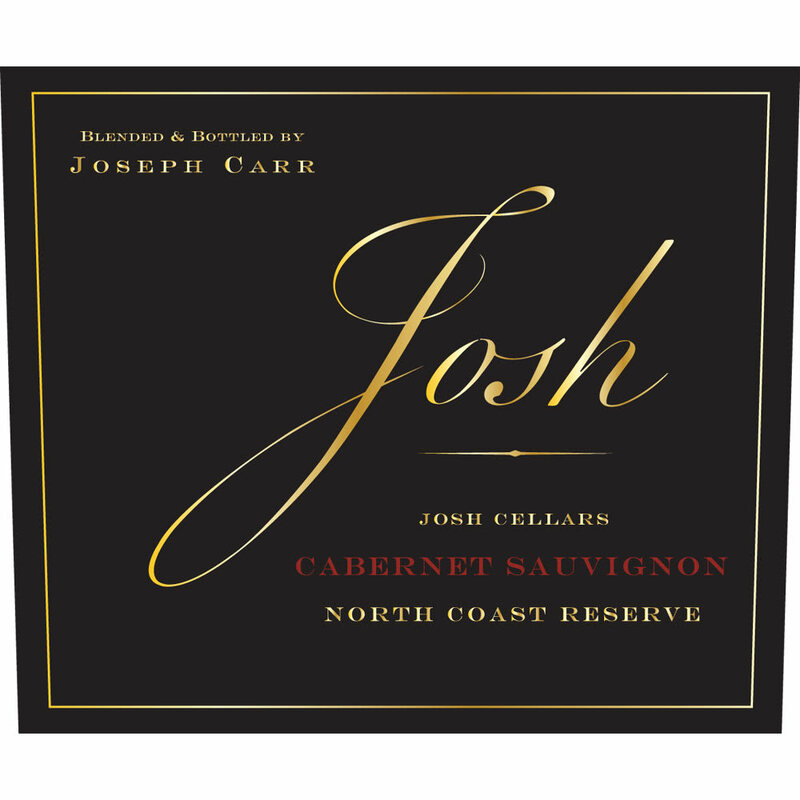 A classic North Coast Cab with an alcohol volume of 13.9%. A colorful palate of blackberry, black cherry, chocolate covered espresso beans, and tobacco smoke are followed by darkly roasted oak nuances of caramel and vanilla. The recommendation of the perfect pairing for the Ministry of Vinterior is a pan-seared steak with garlic roasted potatoes and a bacon spinach salad. After one glass, this will become your new go-to weekly red wine. 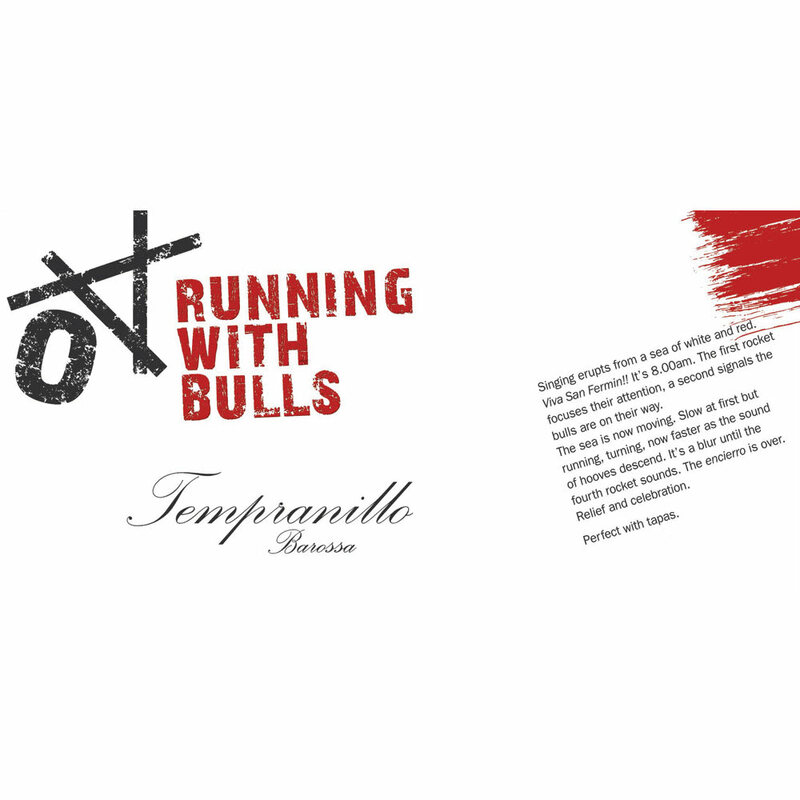 Lastly, let’s dive down under for a taste of Running with Bulls. This well-aged Tempranillo is ready to drink. Rich chewy flavors of tobacco, dark chocolate, and dark berries are followed by feminine notes of flowers and raspberries. Pair with mushroom and beef dishes with a rich cream sauce. These are some of our favorite affordable reds. Try them out and let us know what you try! New to drinking wine? Learn about the different red wine styles and what to expect here.